Found this rare example of a zhp. Asked the seller for a vin which he provided. Details below using a vin-decoder for Standard Options. 1st green one I've seen. I remember seeing one a few years back. I was trying to contact the dealer and next thing I new it was sold. Someone walked in with cash in hand. Why's this one so cheap? I want it soo bad. Will upload pictures that the seller provided me. 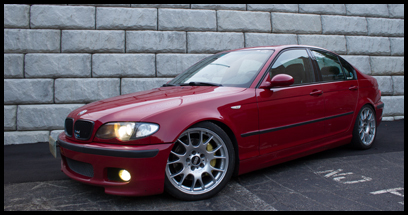 I honestly don't like the color... but it is rare zhp wise. This is the only color that I would prefer over my IR. I just picked up a similar colored Merc G500 and it's a spectacular color. ZHP Registry - stats and free classifieds. oh man, vas... i want this one too!! i love the green. so elegant. hope you get this one, as i don't want the temptation! !